Bollywood actor Varun Dhawan has come a long way since his debut film ‘Student Of The Year 2′, which released way back in 2012. The actor, in an exclusive chat with Bollywood Bubble, opened up about his career, personal life and many more things. Varun Dhawan is currently awaiting his next release ‘Kalank‘. But, let’s not forget that he also had a productive 2018 with films like ‘October’ and ‘Sui Dhaaga’. 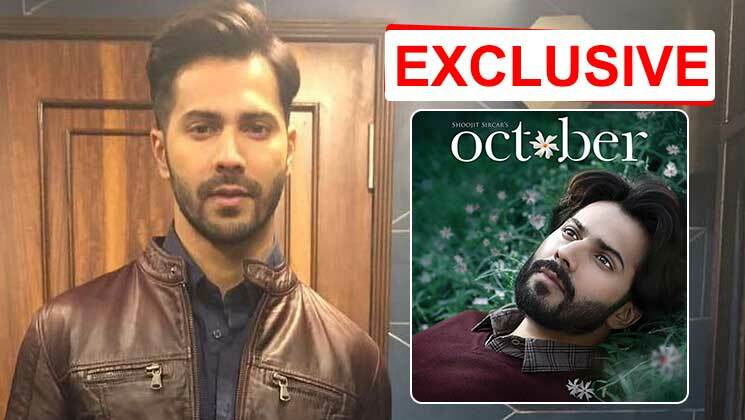 ‘October’ was one of Varun’s best performances according to many people and thinkers. When asked about whether he felt a little bit sad or let down with ‘October’ not getting the appreciation that it deserved, the actor got quite philosophical. Varun Dhawan has put all rumours to rest with the above statement. And as he rightly said, not every film can make truckloads of money. The actor is currently going through a purple patch and we hope that he continues his streak with ‘Kalank’. ‘Kalank’ is being directed by Abhishek Varman and will be releasing on April 17.